'Aakasha Gopuram' is an adaptation of the Henrik Ibsen classic Master Builder. 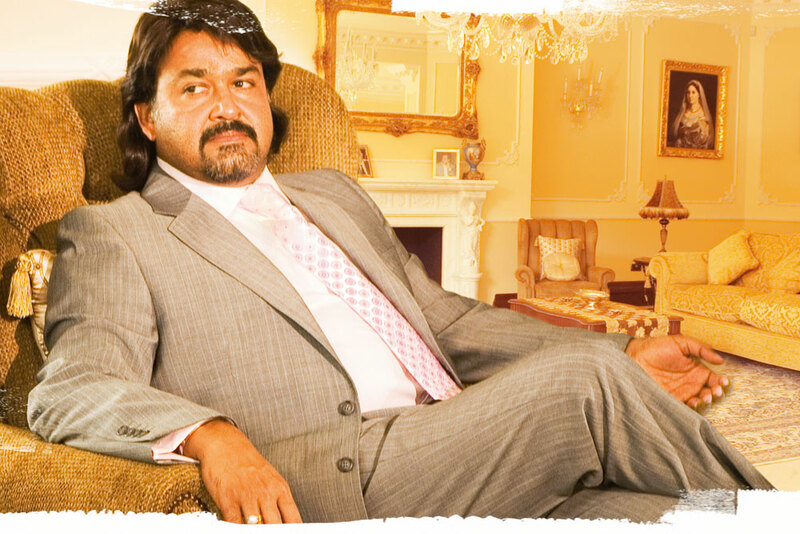 Set in London among the Indian immigrant community, it tells the story of Albert Samson (Mohan Lal), a middle-aged architect who has who has clawed his way to prominence. His single-minded focus on his job, however, has hardened him and prevented him and his wife Alice (Swetha Menon) from having a meaningful private life. Into this tension comes Hilda Varghese (Nithya), a vivacious young woman to whom Samson had promised 'a kingdom' when she was twelve years old. As Samson struggles with the destructive consequences of his monomaniacal pursuit and his growing fear that he has lost his creative powers, the mysterious Hilda helps him gain a glimpse of his former robust self. Known for his deep commitment to female empowerment through his films, K P Kumaran in 'Aakasha Gopuram' paints an intriguing portrait of one man's consuming desire for success. Voted the best Malayalam film of 2008, 'Aakasha Gopuram' was both a critical and commercial success. Selected for festivals like IFFI Goa, and International Film Festival of Kerala, it brought together the best of international crew from Nigel Holland (sound designer 'Batman Returns') to John Harvey (visual effects 'Kingdom of Heaven') and featured music of John Altman ( 'Titanic). © MEDIENTE INTERNATIONAL FILMS. ALL RIGHTS RESERVED.